ATI phosphate stop is a iron hydroxide-based high-effeciency phosphate absorber. ATI phosphate stop is a iron hydroxide-based high-effeciency phosphate absorber. It is capable of quickly ad effeciently removing phosphate from sea water, fresh water. Once bound the phosphate cannot be released. Even if left after its service life nothing is leached back into to the water. 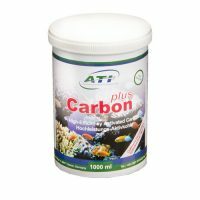 ATI phosphate stop is optimally suited for use in reef aquariums because it releases no harmful substances back into to the water and may help to lower certain heavy metals. 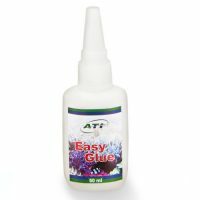 We recommend the use of 150ml ATI Phosphate Stop per 100litres, however every aquarium is different and po4 levels should be monitored closely to find the right level for you aquarium. Available in 1000, 2000 and 5000 ml. Rinse well before use using clean RO water. 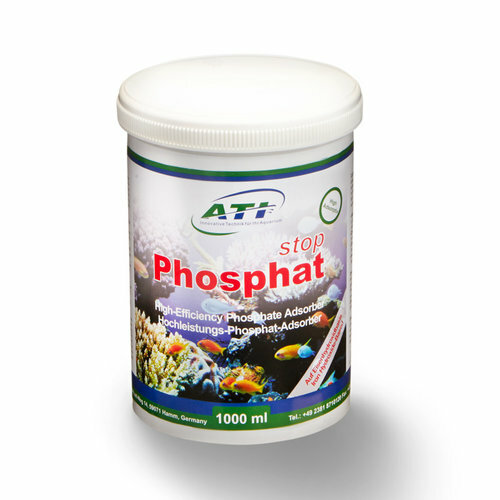 ATI Phosphate Stop should be used with as little movement as possible. 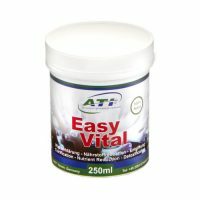 If used aggressively it may raise (although not harmful) Barium levels in the aquarium. This can be counteracted by using ATI Phos stop AL which will absorb the Barium whilst lowering phosphates. As with any filter media it should be agitated enough every few days to prevent tracking. We recommend the use of ATI Phosphate Stop AL and ATI Phosphate Stop alternately to counteract the advantages of each product to keep your po4 levels low. 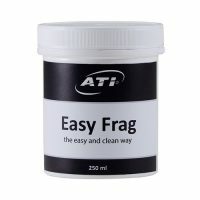 If removing from a high po4 level ATI Phosphate Stop AL should be used, rather than ATI Phosphate Stop.